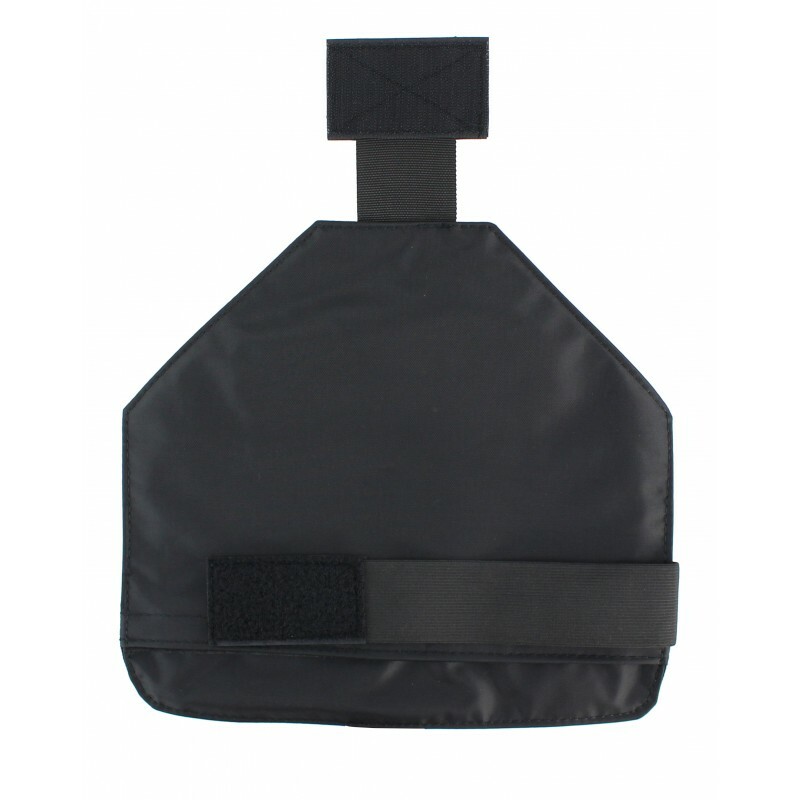 The ballistic upper arm protection from ZentauroN closes the arm-hole of protective vests and plate cariers, which is open at lateral fire. 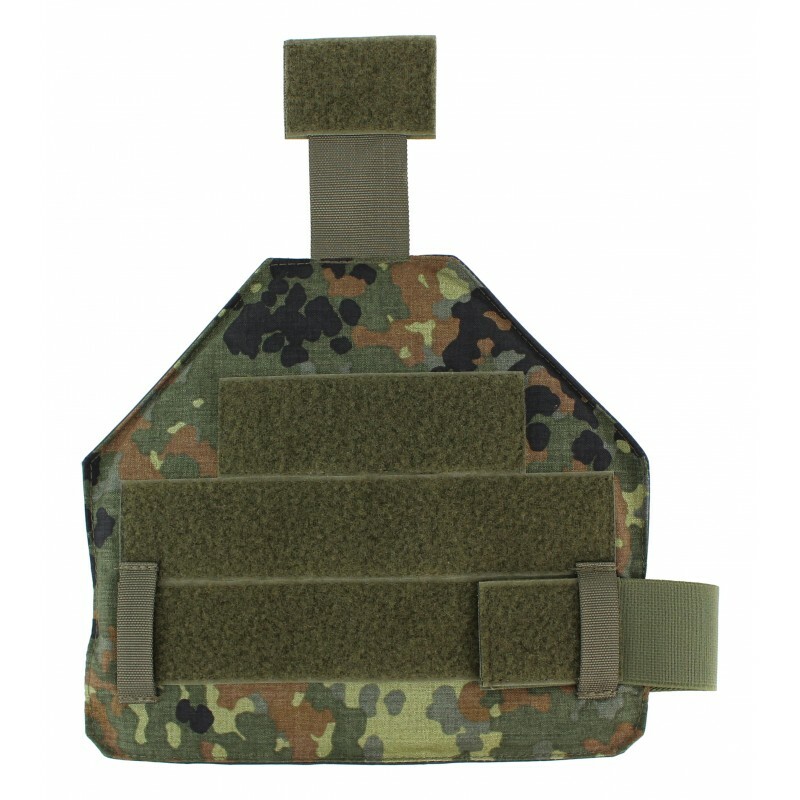 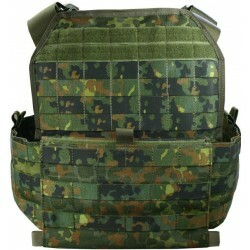 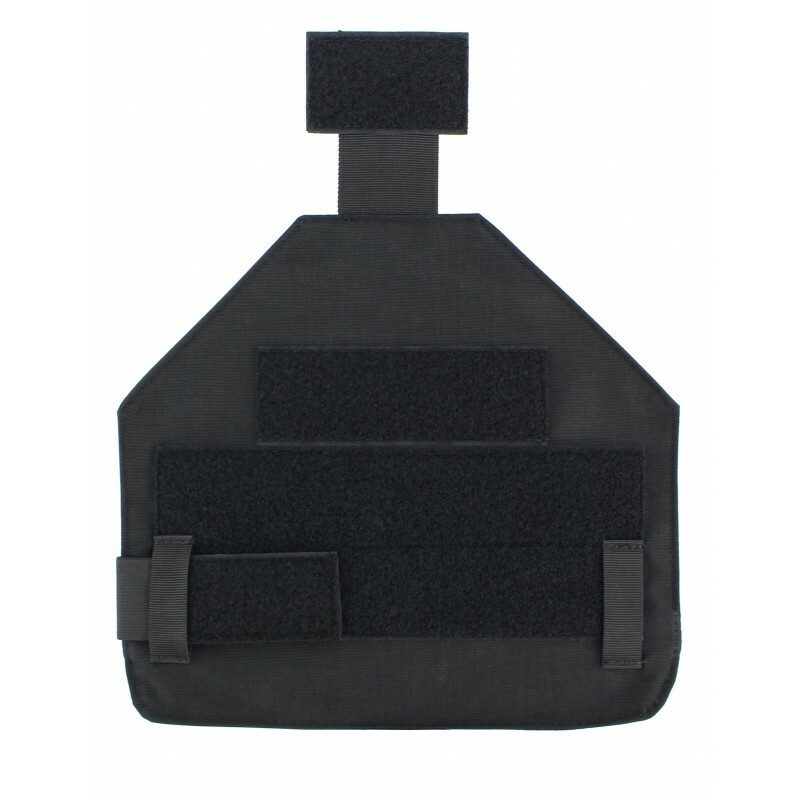 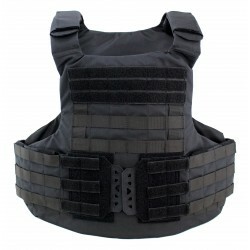 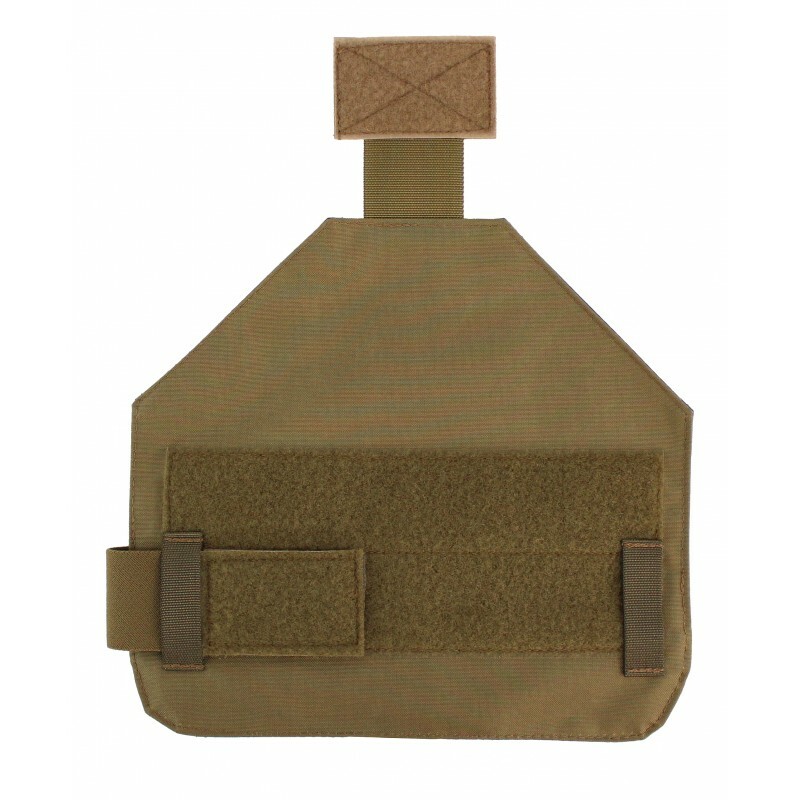 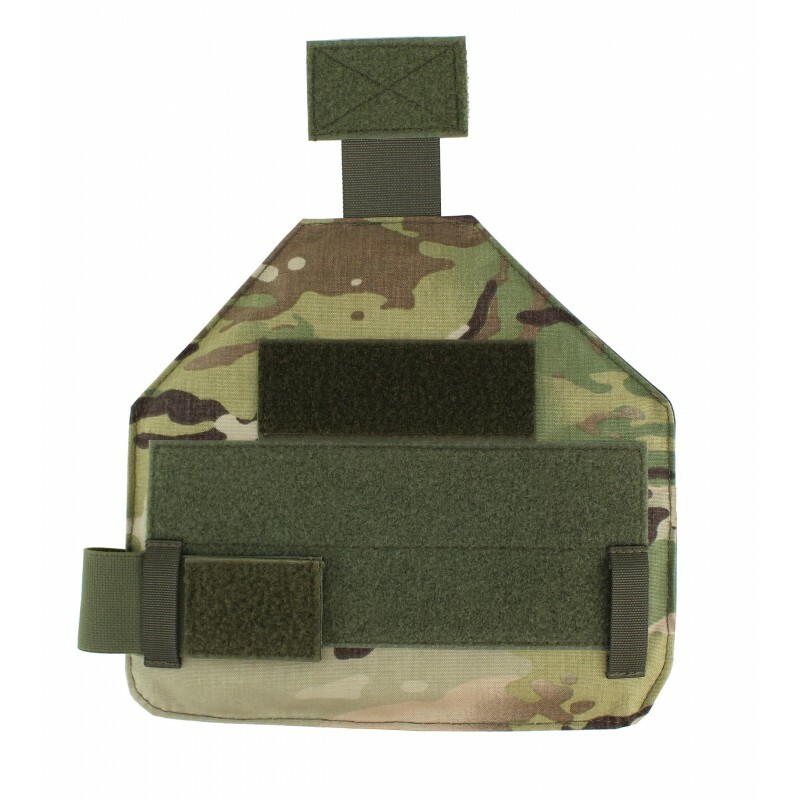 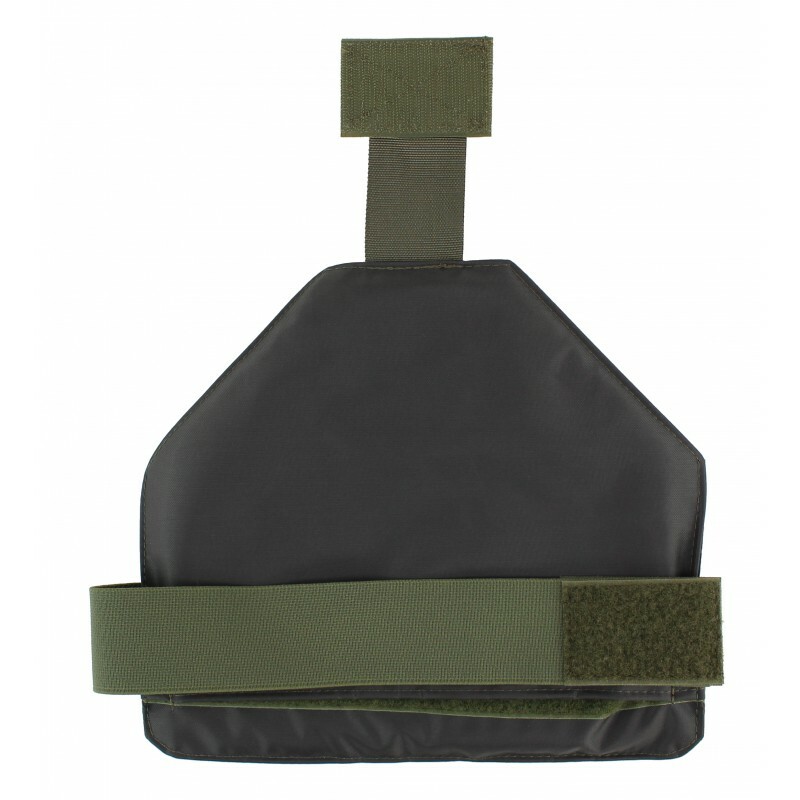 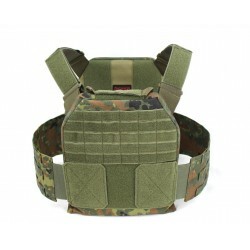 This protection can be attached to our existing systems such as plate carrier Vulcan, Vulcan II and Thor through velcro. 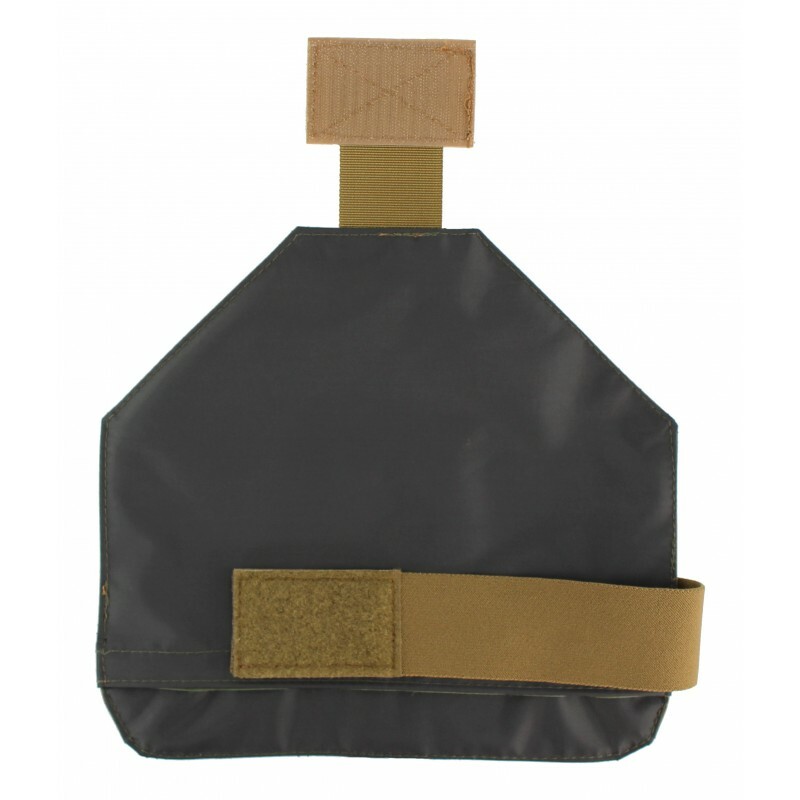 The fastening strap of 50 mm rubber band holds the upper arm protection secure on its position and can be exchanged completely. 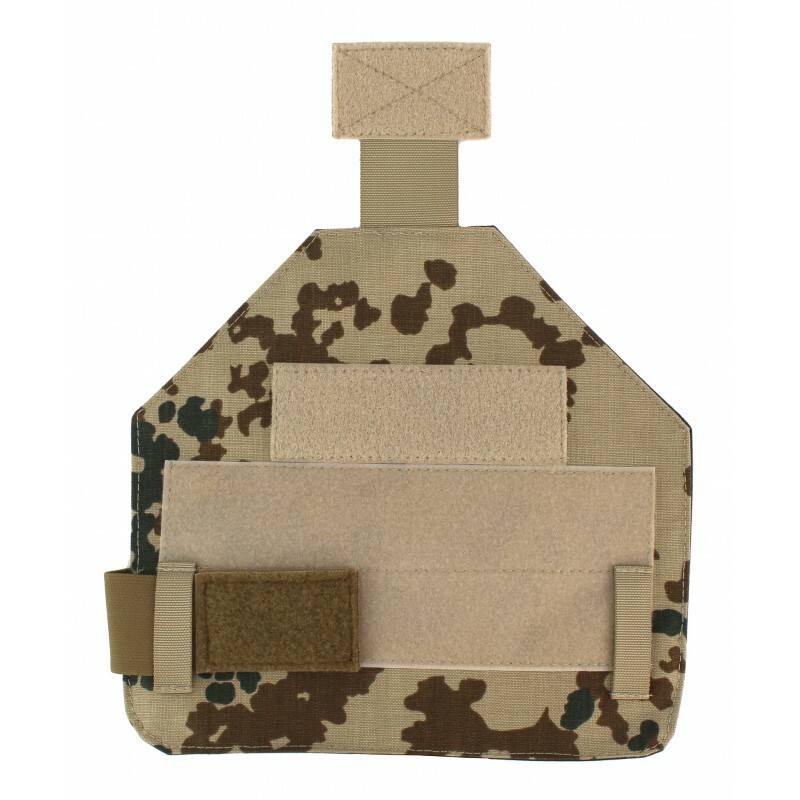 On the outer side, large velcro surfaces are sewn on, to show markings. 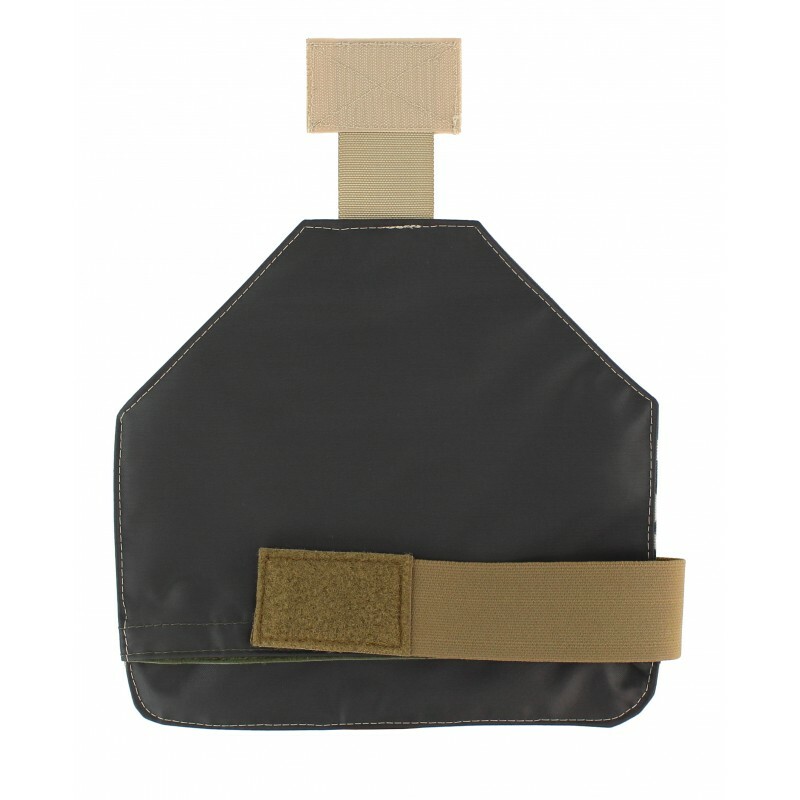 The cut of the upper arm protection offers a high degree of mobility and protects you at lateral fire or before splinters.